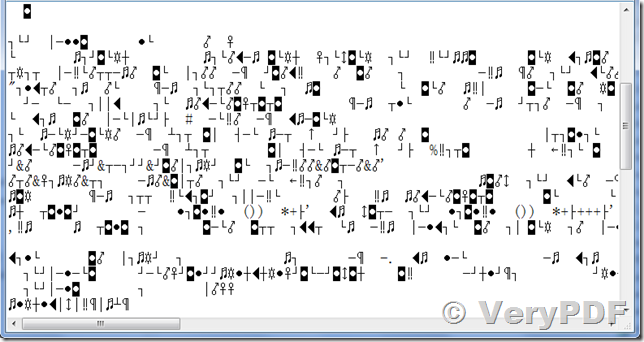 In the attached pdf sample, On parsing pdf using - VeryPDF_PDFParserSDK() API, the ouput htm file is having some hexadecimal characters. PFA Sample & output htm file. Please provide the solution ASAP. We apologize for any inconvenience this may have caused to you, we have double checked your PDF file carefully, your PDF file contains some special characters with "Customized fonts", please look at attached screenshot. 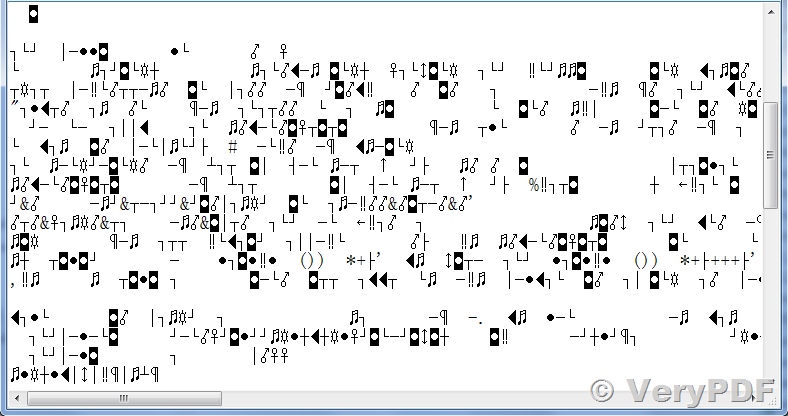 The characters which render by "Customized fonts" are not real characters, they have been converted to outlines, it is impossible to extract these characters from the PDF document. you will able to get a correct text file after a few seconds. In VeryPDF PDF Extract Tool Command Line software, may I know if the X and Y coordinates represent in points and can I apply a standard factor to convert it to cm? 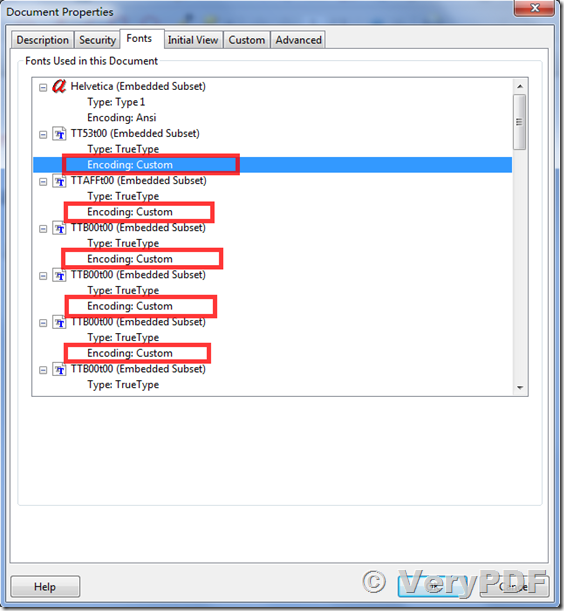 I have a question for PDF2TXT COM for Table Analyzer version. This entry was posted in PDF Parser & Modify SDK, PDF to Text Converter, PDF to Text OCR Command Line and tagged pdf parser, pdf to html, pdf to text ocr. Bookmark the permalink.